A firming night cream that energizes and revitalizes the dull tired skin. 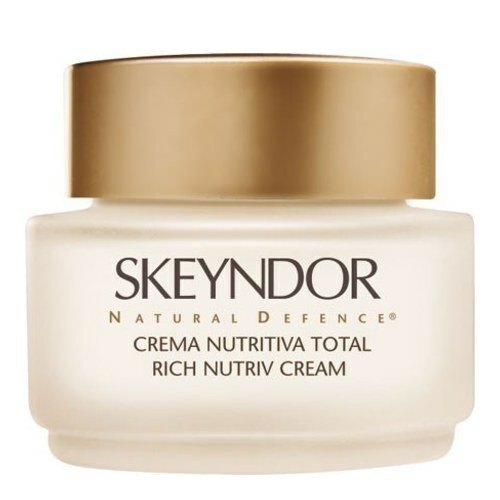 Nourishing and firming night cream for dull, flaccid skins, formulated with a synergetic combination of amino acids, oligo-elements and vitamins that obtain an in-depth chrono-revitalization of the skin, achieving greater firmness and brightness. Result: Makes the skin vital so that it strengthens and shines. • panthenol, Vitamins A,E,C and F.